Property Management In Richmond, Va.
Did you know that The Wilson Group offers full service property management in Richmond, Va. & surrounding areas.If you’ve made the choice to invest in rental properties, you aren’t alone. The market for homes for rent in Richmond, VA, is hot right now, and many people are realizing the potential for purchasing “income properties.” Real Estate investment can be a great source of passive income, a way to pay a second mortgage on a slow-selling home, or a lucrative career. The right type of property management company, such as The Wilson Group, in the RVA area, can give you the best returns on whichever type of investor you are. There are a few different types of real estate investors – the homeowner-turned-investor; the first-time investor; and the professional investor. Each of these can benefit from the services if a Richmond, VA property management company. Which one are you? The homeowner turned Investor might have lived in the property and now is going to vacate. In that instance, the homeowner becomes an investor, because someone else is paying to live there. The first-time Investor may not have invested in rental properties the past, and aren’t renting out their previous home. Both of these types of investor will benefit from the expertise of a property management company, one that has a thorough knowledge of landlord-tenant relations, as well as how to best help realize a return on your investment. A professional Investor or investment groups are the most experienced and business-savvy. They know what works, and may have a variety of different types of property in their portfolio. They don’t have the time or inclination to manage the property themselves and prefer the simplicity of utilizing a property management service. All investors need the basics: a good tenant; utilities, bills, and taxes paid; online rent payment; maintenance orders reviewed and completed; and 24-hour emergency service. Many smaller investment groups, first-time investors, and homeowner-turned-investors benefit from having local, Richmond-based property management companies. Each housing market is different, and people in the area tend to be more “in the know” for everything from the best repairmen to the right kind of tenant for your location. When you select The Wilson Group for your property management in Richmond, Va. needs, you know you’re getting experts in the field. Whether you’re looking for help finding a tenant for just one house, or you have a whole portfolio of apartments and homes for rent Richmond VA based property management will take a lot of the stresses of being a landlord off your shoulders. 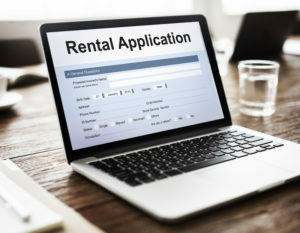 We can help select tenants, accept online rent payment on your behalf, and coordinate any emergency or general repairs and maintenance of your income properties. For the homeowner turned landlord or the first time investor it’s important to understand the responsibilities that come along with owning a rental property. 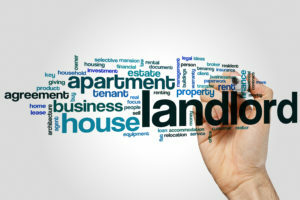 Many novice investors can make unfortunate missteps by simply not understanding the landlord-tenant law, choosing poor tenants, or attempting to treat property management as a sideline job, instead of a professional occupation. The Landlord Manager model of property management means that the property owner also manages the property, collects rent and late fees, screens tenants, handles repairs, and is on-call. However, doing all your own management work can be very time-consuming. Some people have the time and resources to do the accounting and the repairs that are necessary over the term of the lease. But a lot of people don’t. Your tenants can make or break your investment. In our experience as a Property Management Company, we’ve seen thousands of applications and know how to dig for the real facts about candidates to analyze that information for warning signs. A good property management company will have a time-tested tenant retention policy that ensures happy tenants with lengthy stays in your properties. These kinds of programs require a consistent, systematic approach, which is where The Wilson Group shines. Tips for the property owner: Treat finding a property manager like hiring a candidate for a job: Interview the owner or point person. Check references, get to know their reputation. The company you choose should also have solid accounting practices. Your property manager can make the difference between profit and loss. You should receive periodic, detailed statements of the amount collected, tax payments, and expenses for maintenance or repairs. In addition, a professional property management service stays abreast of the latest changes in the law, as well as potential issues on the horizon – keeping up with regulations so you don’t have to. Click Here For Details On W. Martin Williams, Attorney Specializing In Landlord-Tenant Law. The Wilson Group is proud to partner with him as needed for our clients. Are you prepared for after-hours maintenance? When things in the house break, it may not always be at a time that’s convenient for you. However, things like a flooding toilet, broken heater, or stopped dishwasher aren’t really the kinds of repairs that can wait a few days. 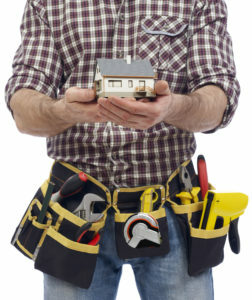 Being a landlord-manager, versus hiring a property manager, means that any and all maintenance issues fall directly on you. 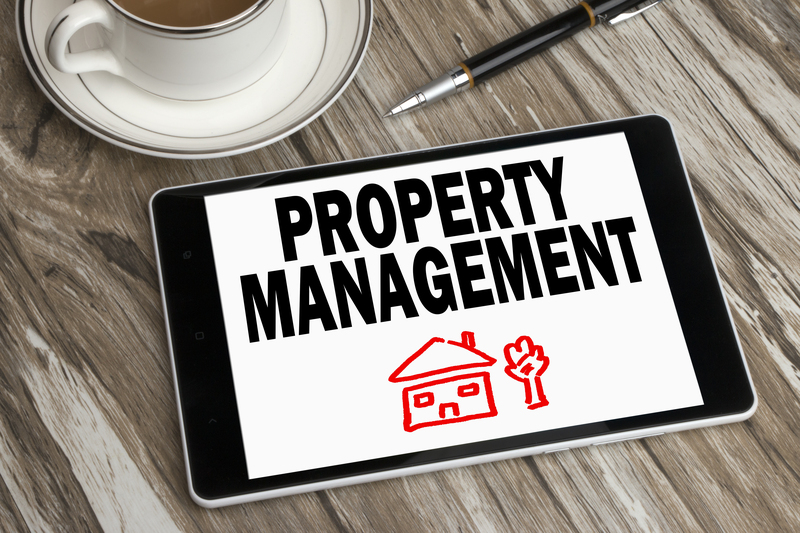 When you use a property manager, however, there’s a procedure for the tenants to report maintenance needs, and the property management company has a list of preferred vendors to take care of those. No more calls in the middle of the night, no more giving up your weekends to clean gutters. The Wilson Group Property Management is a dynamic, full-service real estate company with many years of experience in the Richmond housing market. We manage the entire process of identifying, buying, leasing, managing and selling rental properties in Richmond, Virginia and surrounding areas. Our motto is real estate focused on your – and that’s what we deliver. For more information about our property management services, give us a call or visit us online. Property Management Services In Richmond, Va. The right type of property management company, such as The Wilson Group, in the RVA area, can give you the best returns on whichever type of investor you are. The Wilson Group offers full service property management services in Richmond, Va. & surrounding areas.